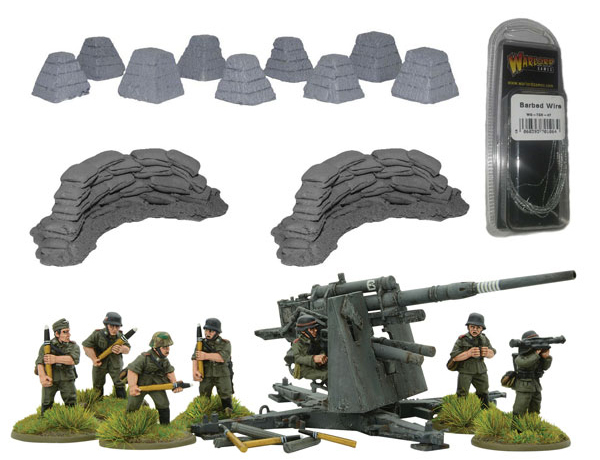 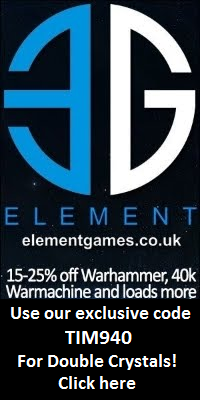 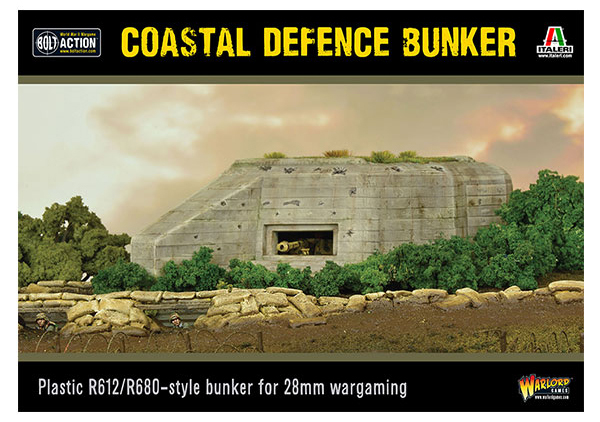 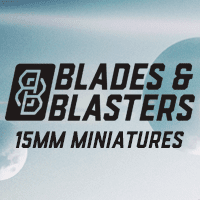 Wargame News and Terrain: Warlord Games: New Plastic World War Two GI's and D-Day Special Deals! 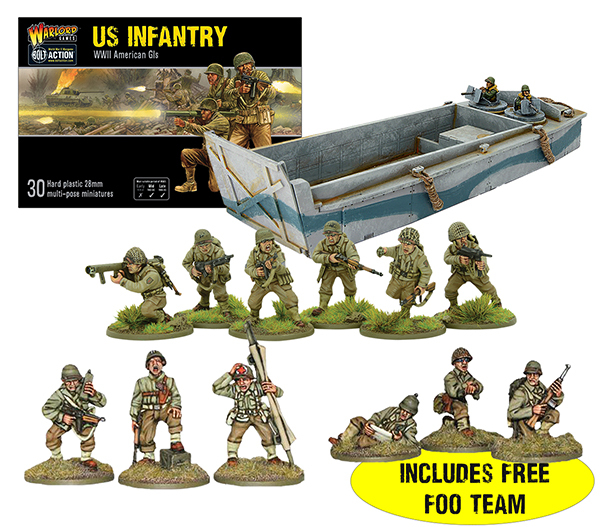 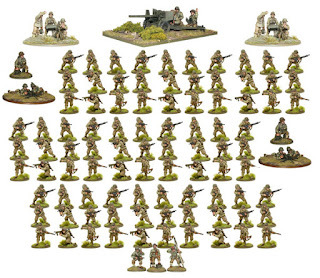 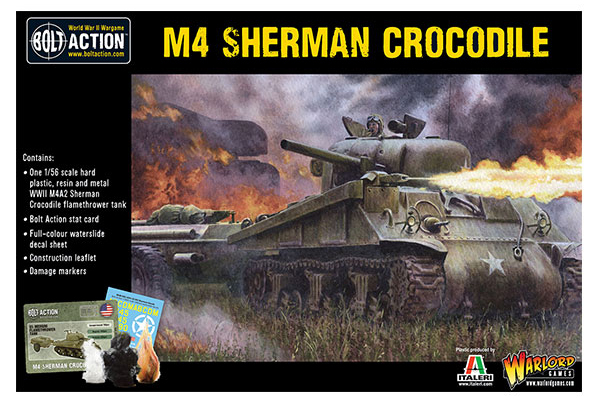 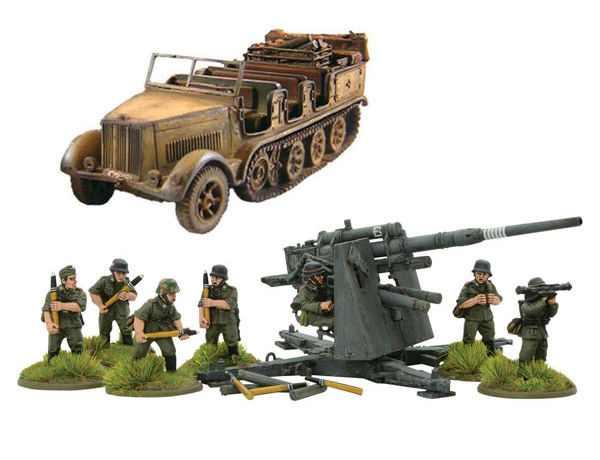 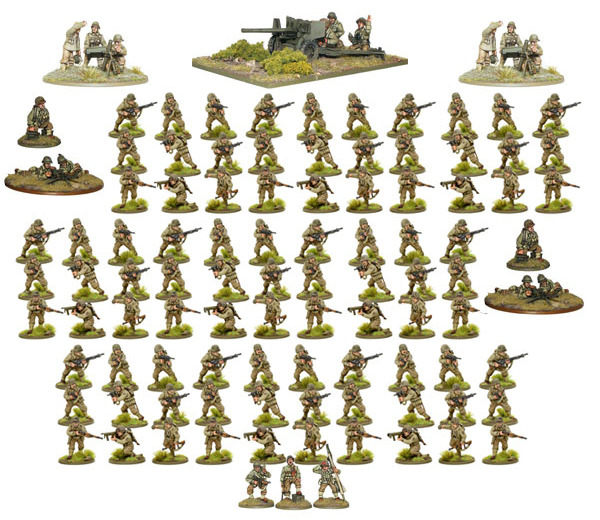 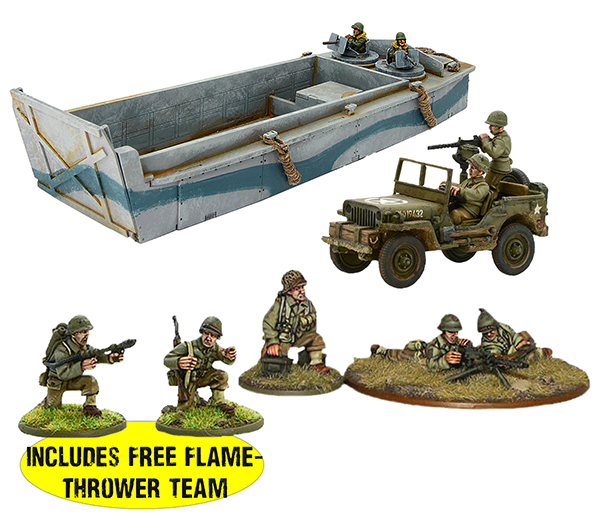 Warlord Games: New Plastic World War Two GI's and D-Day Special Deals! 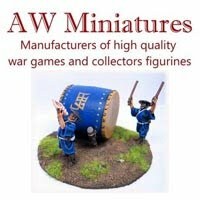 Warlord Games: D-day is Underway! 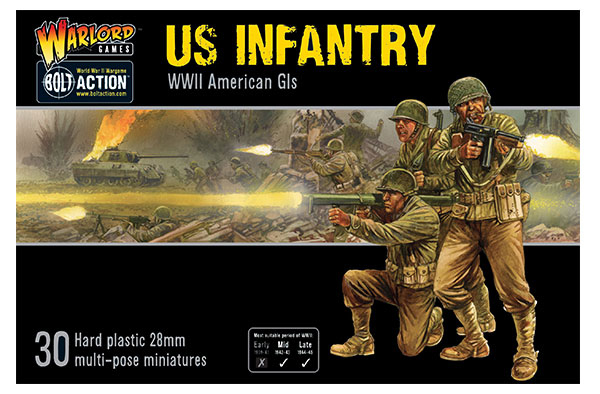 New Plastic World War Two GI's and More!